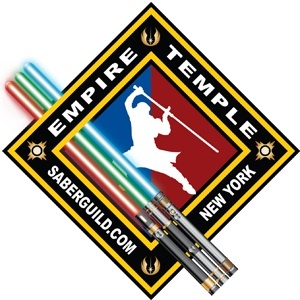 The Empire Saber Guild Will Be at LIPopCon 2015! Walter Hillegas of the Empire Saber Guild will be speaking at LIPopCon 2015! For the Guild’s Facebook page, visit http://www.facebook.com/EmpireSaberGuild/. To learn more about our other featured guests, visit our Featured Guests Page!